Perfect for clothes or toys storage! 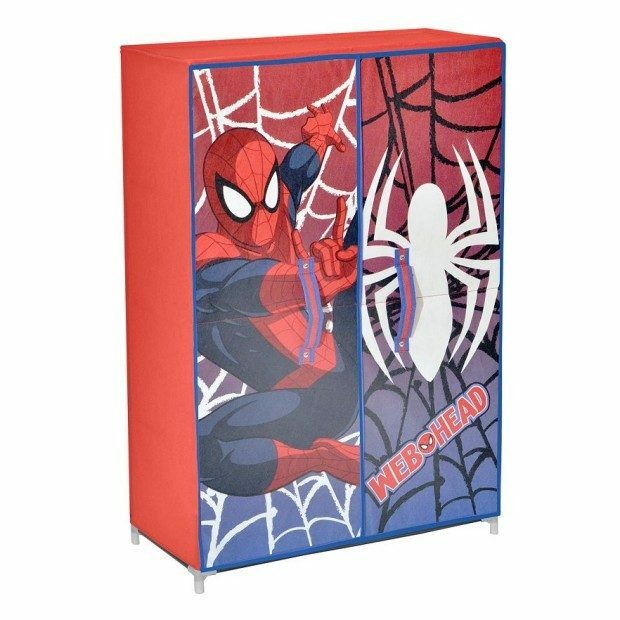 Head over to Kohl’s to order the Marvel Spider-Man Collapsible Storage Wardrobe for Only $16.99! (Reg. $40) Pickup in-store for FREE or get FREE shipping on orders of $75+! This item is on sale for $19.99, but enter promo code SNOWDAYZ at checkout to get an additional 15% off! Final price $16.99! After an action-packed day, he’ll store his hero costume and toys in this Spider-Man collapsible closet.